If you’re new to Visual Arts, this essential class is where to develop your artistic skills. 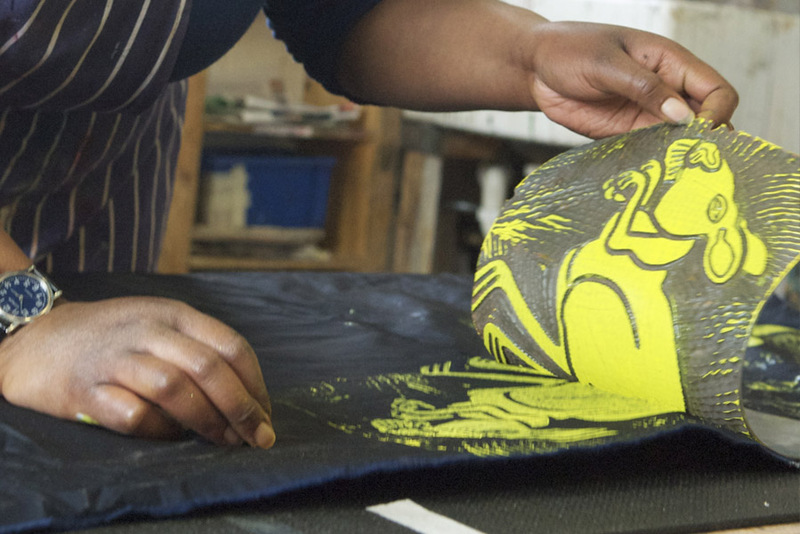 Create artwork in response to ideas and themes that inspire you, as you explore a wide range of art mediums including drawing, painting, printmaking, collage and sculpture. Develop your Fine Art skills in imaginative and observational drawing, painting, printmaking, collage and sculpture. Explore and learn art techniques drawing with charcoal and pen and ink, painting in watercolour, acrylic and oil paints, screen-printing and lino-cuts, collage, sculpture and 3D work. Learn more about contemporary and historical art movements and individual artists’ body of work. Share your ideas, reflections and responses to artwork and improve your artistic language and analytical skills. You are encouraged to experiment and try out different techniques to explore your art practice and identify what inspires you. You will have access to a range of source materials from art books, handouts, and opportunities to visit museums and gallery exhibitions throughout the year.